Kyle graduated in 2017 from massage therapy program at Ivy Tech, he went to Woodland High School. He specializes in Deep Tissue, Sports Massage, and Swedish Massage. 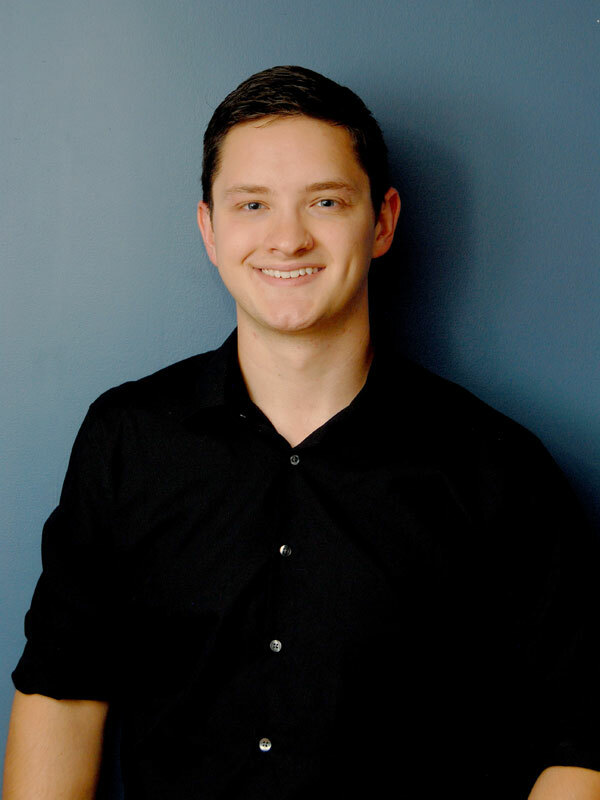 Kyle loves being able to help with reducing pain, stress, and anxiety for his clients.